FISCHER, Cadouri, suveniruri si articole publicitare, Printing of umbrellas with company logo, Umbrella manufacturer, pe EUROPAGES. Umbrella manufacturing company E.Fischer & Cie. was founded in Brussels by Emile Fischer in 1896. 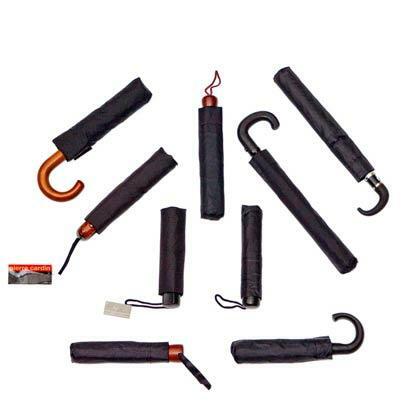 Today, as manufacturer and wholesaler, we offer a broad range of umbrellas for men, women and children in a wide variety of styles and materials. 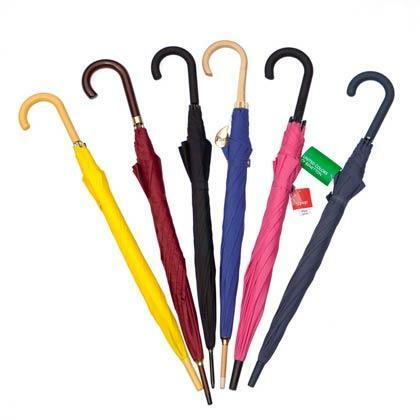 The items we design and make in the Koekelberg workshop carry the PARFI brandname (Fischer Umbrellas). 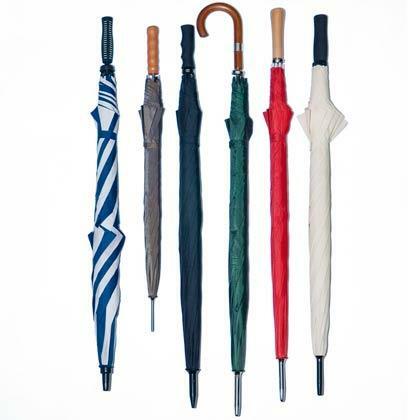 E. Fischer & Cie also markets umbrellas of renowned brands such as ESPRIT, BENETTON, VOGUE, GIANFRANCO FERRE.